This announcement marks the beginning of a close collaboration that will focus on the development and validation of the new technologies developed by ARCHEON, and is an anchor point in our strategy to improve first-aid training at a national and international level." The whole team was present at the #ERC2018 to emphasize the need for new technologies in the field of Cardiopulmonary Resuscitation. The main researches conducted by the team were presented and discussed with an international committee of experts and healthcare providers who all shared the same advice about the need to better control ventilation during resuscitation. Archeon was elected among the most innovative and promising startups in France at the 20th edition of the I-lab competition which took place in the presence of the French Minister of Reasearch and Innovation, Mrs. Frédérique Vidal. On the occasion of the Viva Technology exhibition held from 24 to 26 May in Paris, Portes de Versailles, Archeon presented a brand new concept that will revolutionize the practice of first aid. Many manufacturers, funders, investors, actors in the support and development of start-ups and growth accelerators were present to discover disruptive technologies for tomorrow's healthcare systems and we would like to thank you all for your support.  Archeon was chosen among the best innovative technology projects by becoming a winner of the French Tech Emergence contest in April 2018. The company will benefit from direct grant as well as a specific support and mentorship by Bpifrance. The 22nd Biomedical Engineering Days organized by the AFIB (French Association of Biomedical Engineers) took place from 27 to 29 September 2017 at the Palais des Congrès of Dijon. It is the largest biomedical engineering congress in France, and a unique opportunity to bring together biomedical engineering stakeholders around current healthcare issues. For its very first public presentation, Archeon was elected the best start-up 2017 by the 1,200 participants attending the congress.